Jainism is among the least populated religions around the world. This is why Jain people find it difficult to seek proposals for Jain matrimonial due to lack of compatible matches. With BiWi, Jain people can now take a sigh of relief as we have profiles of eligible Jain people wanting to get married. We serve our matrimonial service in major countries around Asia, Europe and North America where Jain people reside in large numbers. Our huge client base exists in major countries including Pakistan, India, UK and USA, accommodating a large population of Jain people. 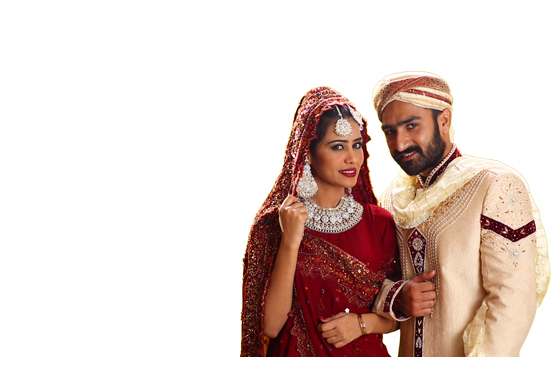 Without further ado, start searching suitable matches for Jain matrimonial with whom you could make a perfect couple. Our process of registration requires no longer interviews or personality profiling. You need to fill out the registration form providing all details pertaining to yourself and your future life partner and then submit it. Once you are approved by our panel, you are able to start your hunt of your would-be wife or would-be husband. Get our FREE registration today.